We designed a new logo, business cards and coffee mugs for the talented folks at BigBear, Inc. BigBear is a software design, engineering, and platform development company providing solutions for federal and commercial companies to process massive amounts of complex data. 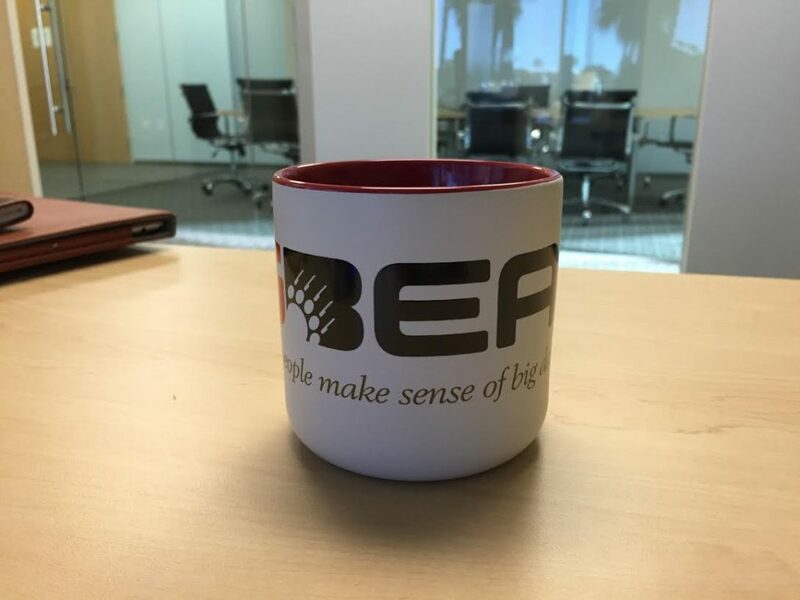 Consistent with the BigBear product and theme, the logo was designed as a large wrap-around imprint on the oversized mugs. Check out BigBear’s website at www.bigbear.io. Now that’s the way to manage your brand.